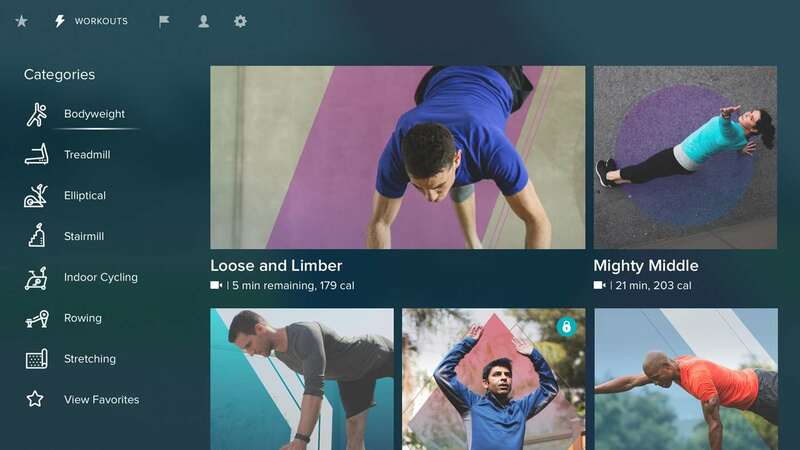 Fitbit the fitness app will be soon launching its Fitbit Coach app for Windows 10 PC, Mobile and Xbox One. The Fitbit Coach app helps users with a guide to have workouts in their living room, office or on the go. The App will be bringing video workouts with step by step instructions, music and also recommended workouts based on the user’s daily activity. Users with Fitbit Coach app downloaded on their devices would not be required to have a Fitbit device to get started but not all features will be made available for use. Xbox One users will be able to track their Heart rate in real time on TV, if they have the Fitbit device available. This is an additional feature for the Xbox One Console users. The app is currently searchable in the Microsoft Store for Xbox One and Windows 10, but users will not be able to download it just yet. It seems that the app has not yet been made available for download and should be available in the coming days or weeks to download on your Xbox One or Windows 10 PC. The Fitbit Coach app will be available for free with limited access to the fitness program. If you are looking to have full access to the Fitbit Coach app then you would need to get it for a Premium Subscription for $39.99 per year. You can check the app from the below link and we will notify you once the app is available for download.